Simon said that Berenberg is slightly below the bottom of guidance, and while the mid-point of the EBITDA guidance represents a 5.5 percent reduction, Berenberg sees fair value as declining by more, given the mix change in favor of data. “This is because we think data merits a lower multiple than video, given shorter contract duration and greater risk of capex obsolescence. For now, shares are not reflecting this, given high hopes for C-band. We must therefore hope that the CBA succeeds in monetizing the spectrum, as SES shares would be lower if the market were not pricing in upside in this regard,” added Simon. 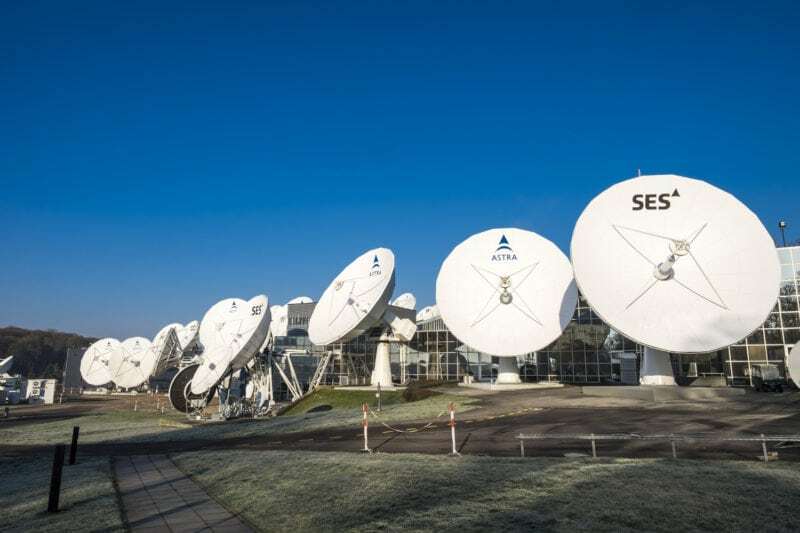 Giles Thorne, a satellite equity analyst at Jefferies, has also put out a research note, which he described 2018 as a breakout year for SES Networks. “SES outperformed 4Q18 expectations (plus 4.4 percent ahead on revenue, plus 1.1 percent ahead on EBITDA) and its own FY18 guidance. Within the mix, the Networks performance was impressive (plus 12.2 percent ahead of consensus), the Video performance more muted (minus 0.4 percent behind). Group revenue growth (constant FX, lfl) accelerated to plus 5.2 percent from plus 2.4 percent / plus 4.0 percent in 3Q18 / 2Q18 – on the more meaningful underlying revenue perimeter, we also note improvement (plus 1.9 percent from plus 1.6 percent / plus 3.2 percent). The strong finish to 2018, and the Networks contribution therein has undoubtedly given management a spring in their step; Video refuses to toe the line,” he said. The post Shine on, You SES Networks Diamond appeared first on Via Satellite.